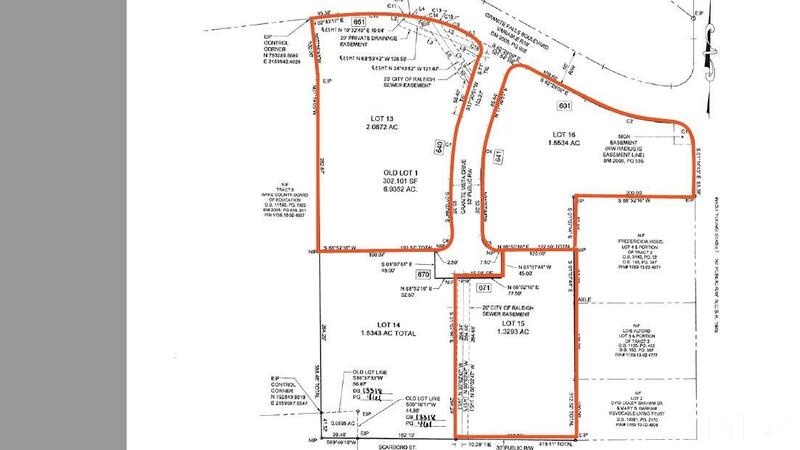 Corner lot boasting frontage on Granite Falls Blvd and Granite Vista Drive. 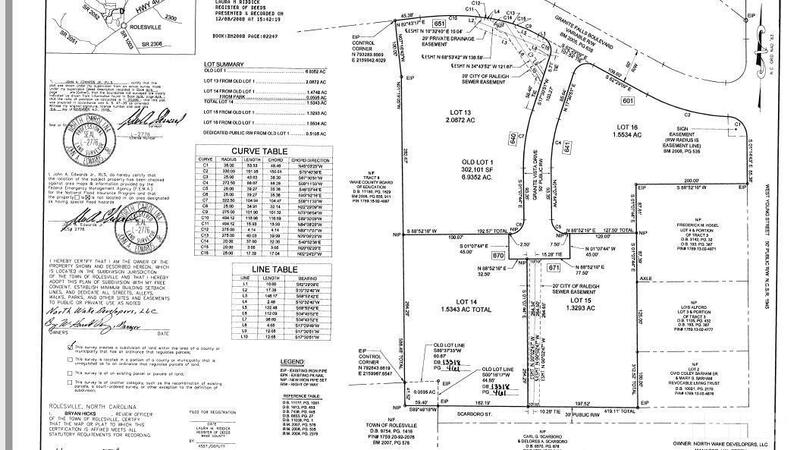 One of several office & retail lots available at the popular Granite Falls Communities in picturesque Rolesville. Excellent location just minutes from Raleigh & Wake Forest. 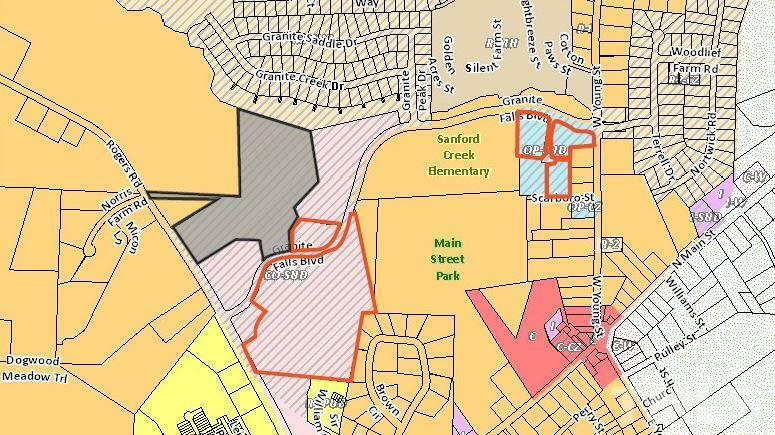 Lots are nestled among Main Street Park, Sanford Creek Elementary, & Granite Falls Swim & Athletic Club (a 30k sf state-of-the-art facility). Water and sewer available. Parcels require a special use permit.